There is SO much wrong with that thought. If I was hanging out with people who weren’t able to overcome their awkwardness to recognize my need and give me some love when I was hurting, then I just did not need to be talking to them. Those were not my friends. Period. And maybe… maybe I wasn’t giving those people enough credit. Maybe I was projecting my fears of what I thought people would think on to them. You have to give people a chance to show up for you. Most of the time you will be surprised how many people show up for you. But sometimes that wasn’t the case, and people simply were not open and comfortable enough to let me speak vulnerably. Those were not people I needed to be around. There were two distinct stages to my ability to remember my mom. Honestly, at first it was almost all bad and sad feelings that dominated my headspace. I had a hard time not going directly to the scary memories, the gut-wrenching conversations and images burned into my brain. I would be at work, doing some mundane chore, and suddenly an image would flash in my head and obliterate any ability I had to be happy. That sudden wave of memory swept away my mood with brutal and destructive intensity. 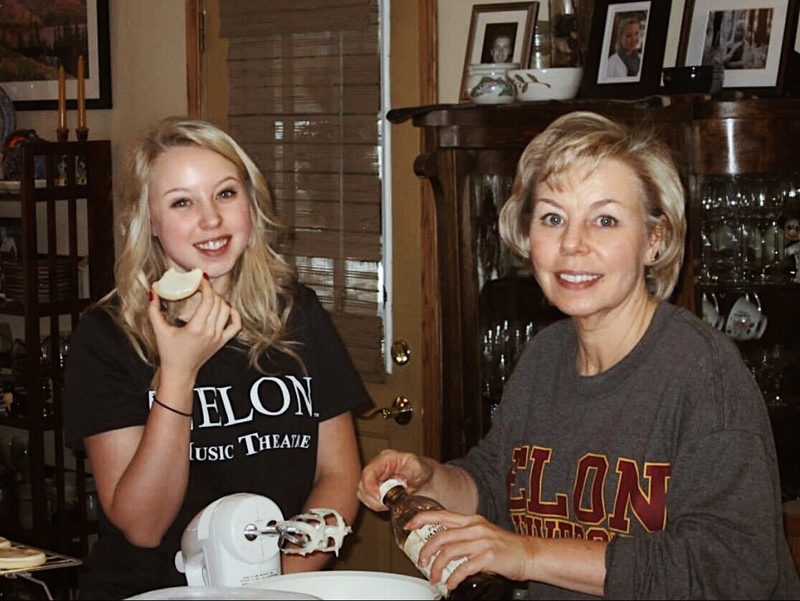 I have chosen not to share the details of that time too specifically on this blog- I am open to discussing it, but I know that my mom wouldn’t want me to reveal some things. They might be embarrassing to her, she had so much pride and grace. Eventually, though…. I have started to have more happy memories than bad. I can visualize her in full health instead of how she looked in the last months of her life. I am starting to recall what our conversations were like before she was sick. I remember the jokes that we shared. Not that I couldn’t remember them before but…. they weren’t strong enough to dull the bad memories on their own. Time had to have a hand in that. Time won’t cure everything, but it certainly helps. You’ve also got to do the work to remember the good things, revisit those memories to keep them alive. Now that my memories are not so difficult, sometimes I find myself wanting to tell an anecdote about her casually in conversation. It feels wonderful to talk about her– WONDERFUL- and with such easy joy, too, to get to share her with the new people in my life. But that hesitation was still there. What if they didn’t want to hear about her? What if they felt awkward having that knowledge that I was talking about someone who died? That there was so much more subtext to what I was really saying? I still looked into their expressions for permission to just speak about her, even in the most casual of ways. My mom is still one of the most important, wonderful people in my life. So this is my challenge to you- if a lovely memory of your loved one pops into your head, share it! The people who love you will love their memory, too. Previous Post So Grief Changes Your Plans- Now What? 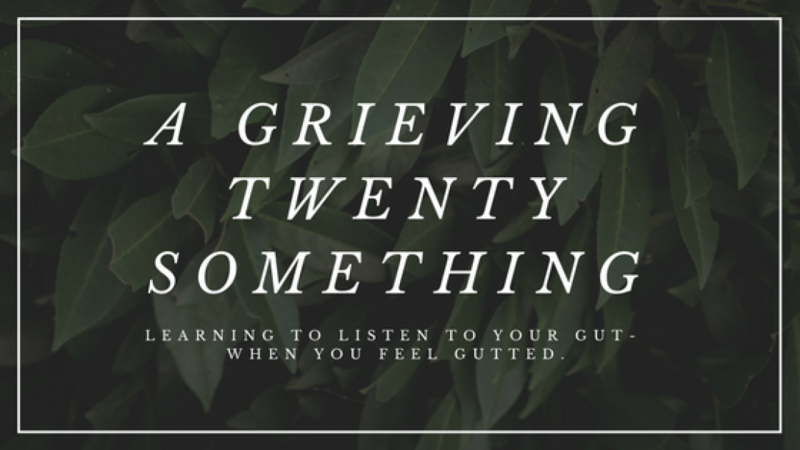 Next Post What Happens When Grief Gets the Better of You?